" Mask works well. Better than the previous 2 that I have had. 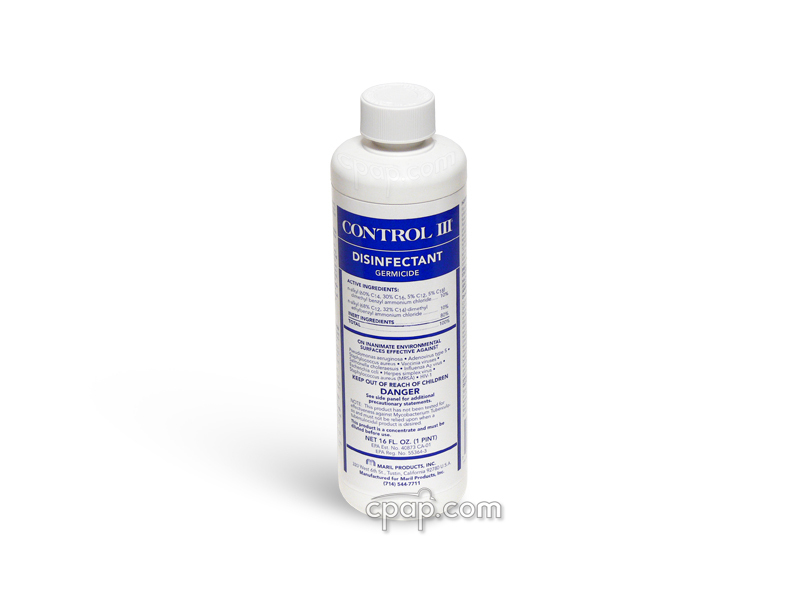 Excellent product! " 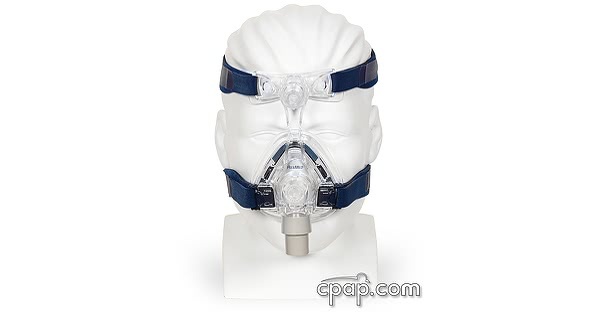 " the mask is quiet and so much more comfortable than the mask i was using before, haven't slept this well since I was diagnosed with sleep apnea, thanks :) "
The Mirage Activa LT was designed for CPAP users who want a hassle-free mask that is easy to fit, comfortable, and provides a secure seal for restless sleepers. Improvements include the MicroFit dial, new compact ActiveCell technology, new diffusion vent and a dual-wall cushion that now comes in four sizes. The overall design is streamlined to be a smaller, quieter and better performing nasal mask than the original Activa. ActiveCell Technology. This design accommodates movement during sleep, which results in fewer mask leaks for restless sleepers. The bubble-like membrane surrounding the dual-wall cushion expands and contracts to varying pressures and allows for different sleeping positions during the night. The new ActiveCell membrane is less cumbersome than the original, but still prevents CPAP users from over-tightening the mask headgear to create a secure seal. A looser fitting mask reduces pressure points and prevents red marks. MicroFit Dial. 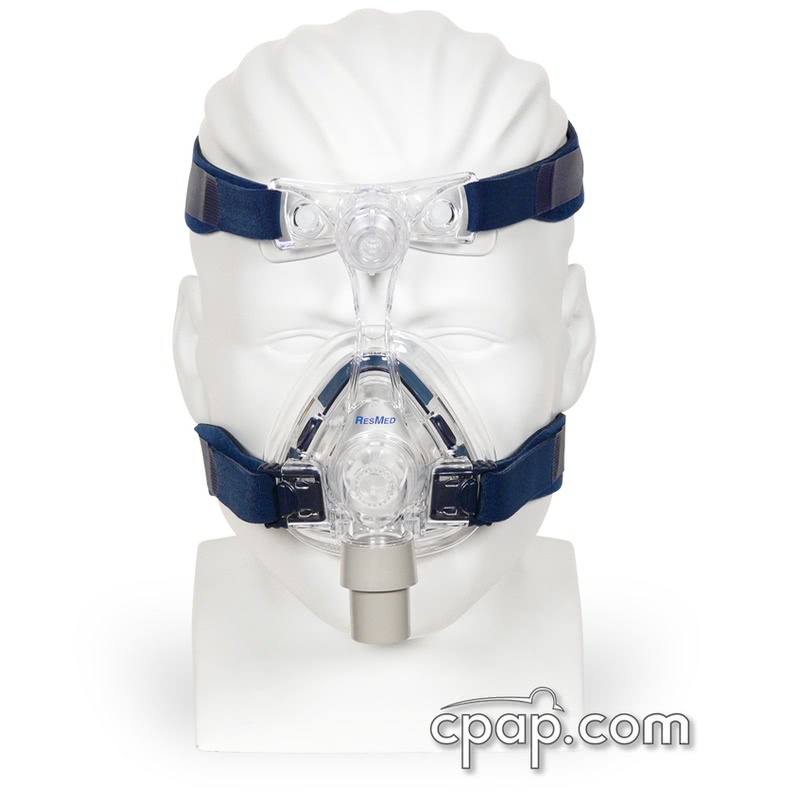 The MicroFit dial allows CPAP users to find the right fit using 24 small incremental adjustments. The dual-wall cushion and forehead move in tandem as the dial is turned. This design is intended to address difficultly with "first time" fittings and also helps prevent the need to over-tighten headgear. Dual-Wall Cushions. ResMed has created the dual-wall cushions in four sizes: Small, Medium, Large, and Large Wide. This cushion is designed to fit the widest range of faces. Improved Diffusion Vent. The Activa LT also comes with a new diffusion vent that disperses air softly and quieter than before. 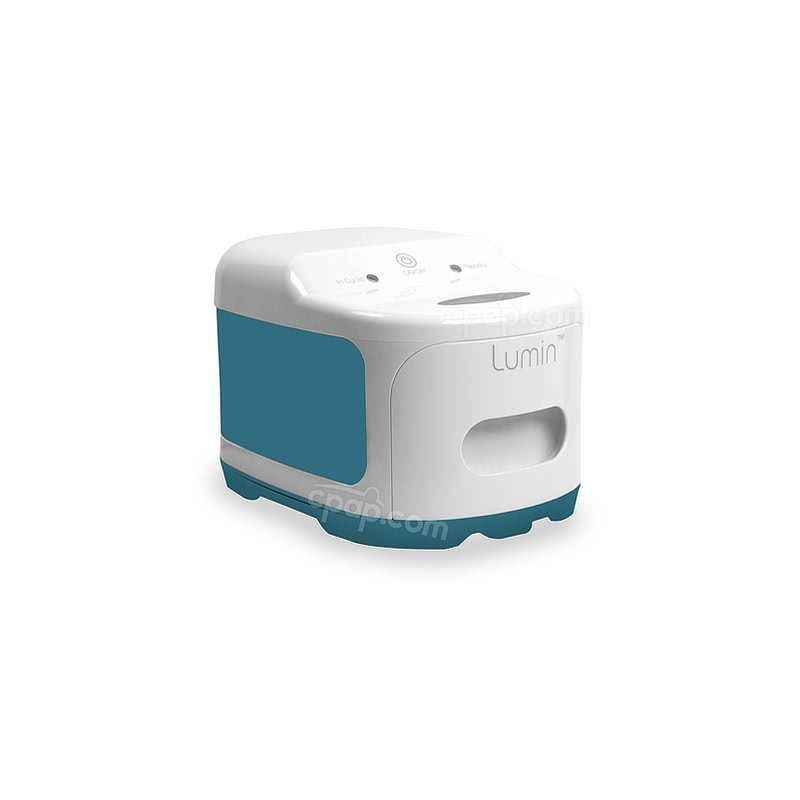 The exhalation ports are configured in a circular design that greatly reduces the audible sound of exhaled air and redirects the airflow away from your bed partner. Headgear Quick Clips. 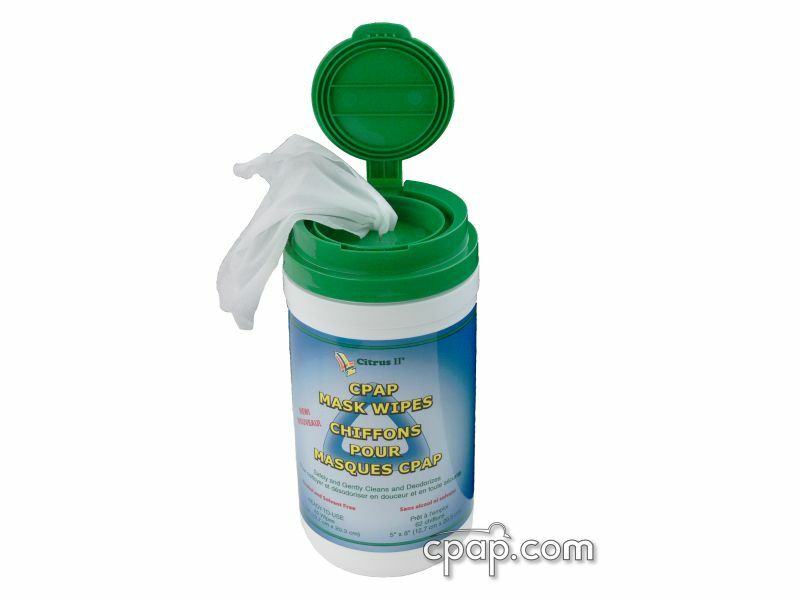 The headgear comes with quick clips that allow for fast and convenient removal of the mask without the need to re-adjust. 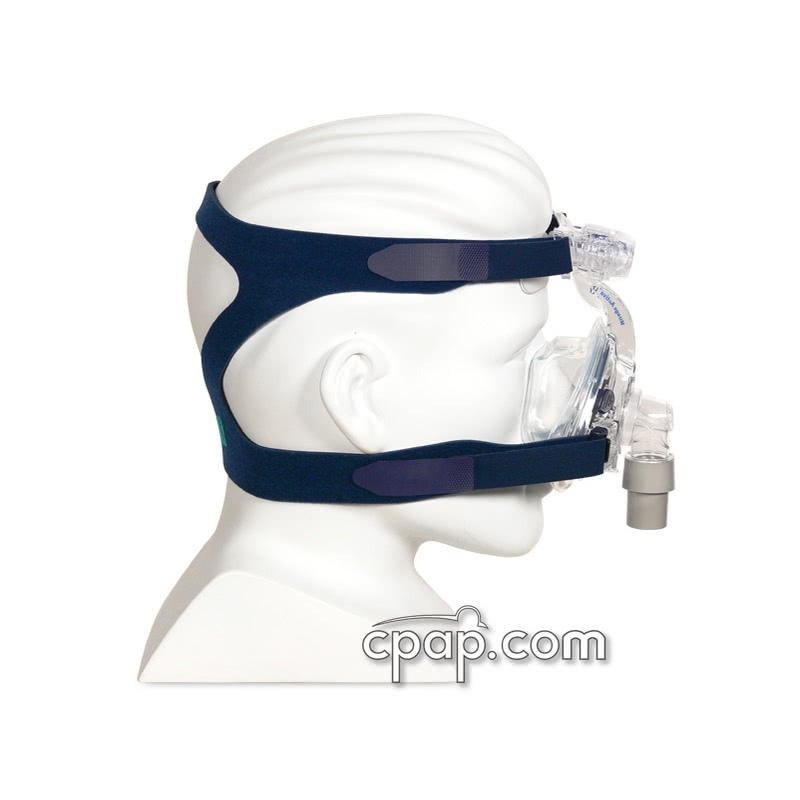 Headgear for the Mirage Activa LT comes packaged with the ResMed Standard Size 16117. 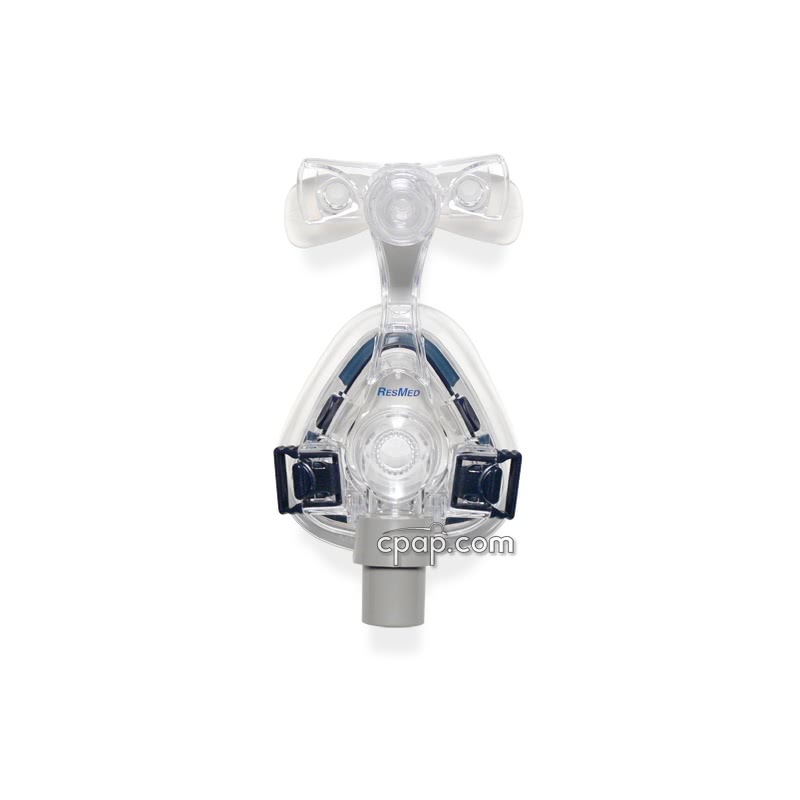 If you are referencing ResMed's Component Card from their website you will be ordering a headgear and clips different from the style that came with your Activa LT. ResMed Headgear 60114 Standard will work with the Activa LT, but the mask clips, part number 60115, that come with this headgear are incorrect. Please order these ResMed Headgear Clips (16569) to work with your Activa LT. 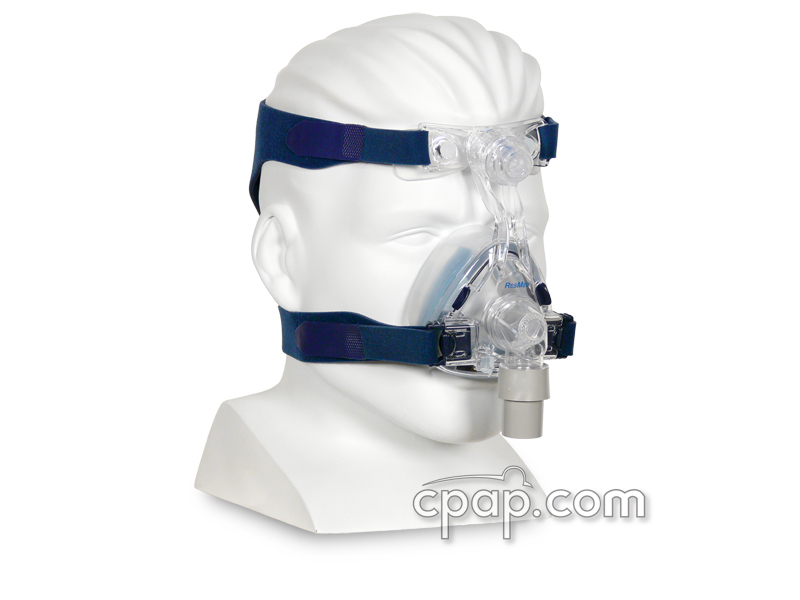 The Mirage Activa LT Nasal CPAP Mask frame has two different sizes: Small and Standard. Only the small size is labeled with a letter and will accept only small size cushions. When examining the front of the mask, the size is printed on either side of the elbow, where the headgear clips attach. The Standard mask frame is not labeled and will work only with cushion sizes: Medium, Large, and Large Wide. The Mirage Activa LT™ cushion is replaceable and comes labeled. When examining the front of the mask, the size is printed on the bottom and left side of the cushion. 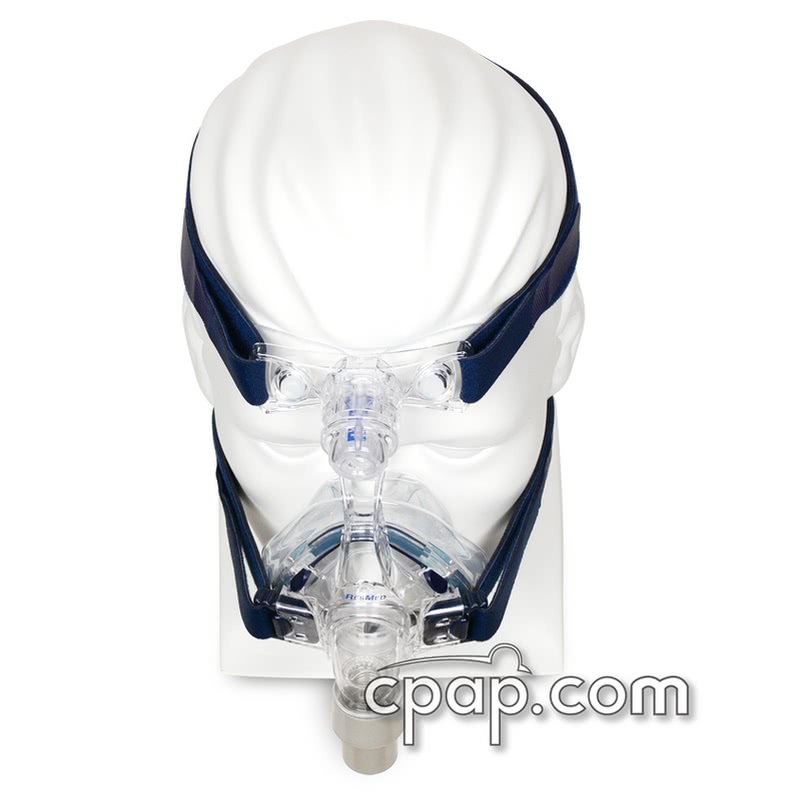 The ConvertAble Series is a new ResMed concept that allows cushions to interchange with other masks. The SoftGel frame and Activa LT frames are identical in size. The ActivaCell or DoubleGel cushion will work with either mask. 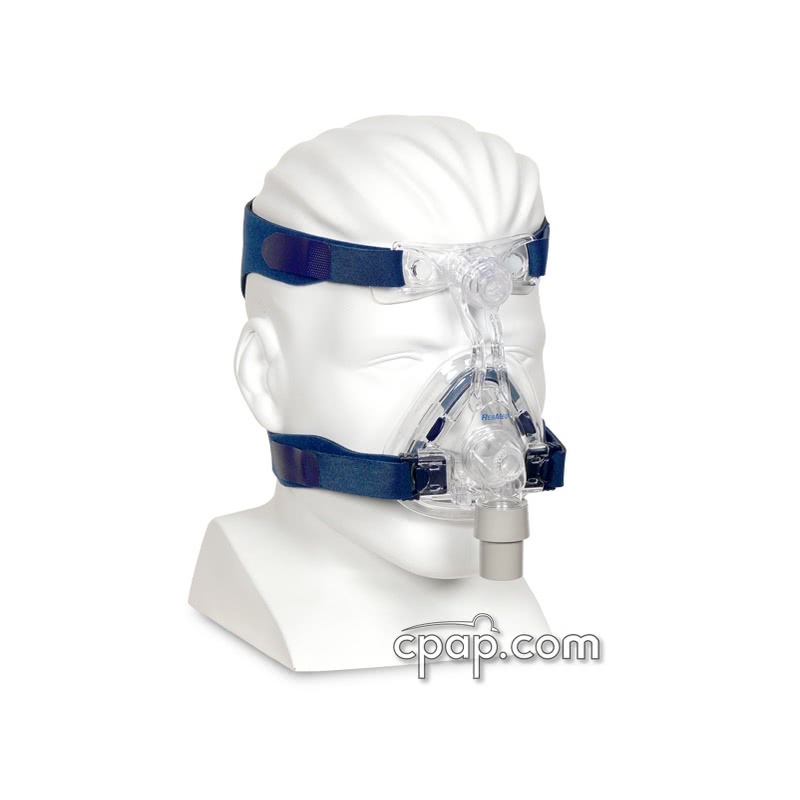 If you would like to purchase the DoubleGel cushion separately, please visit: DoubleGel Cushion for SoftGel Nasal CPAP Mask.